Here is another nice deal you can score at Target right now. 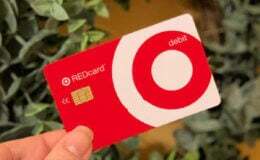 Through 1/26, Target is offering a $5 Target Gift Card with the purchase of 4 select Personal Care Products. 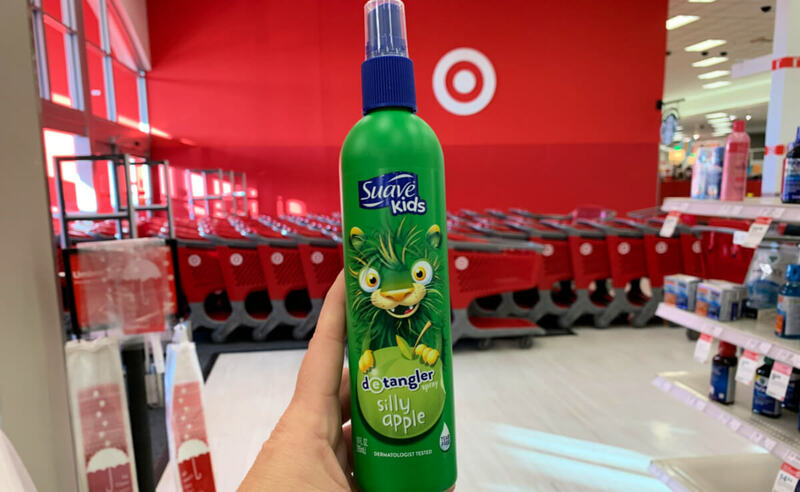 Included in this deal is the Suave Kids Apple Detangling Spray which is priced at $2.94. 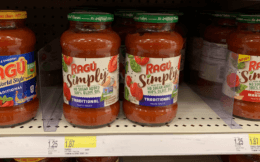 After coupons, Cartwheel and Target Gift Card we can pick up 4 of these for just $0.40 each!